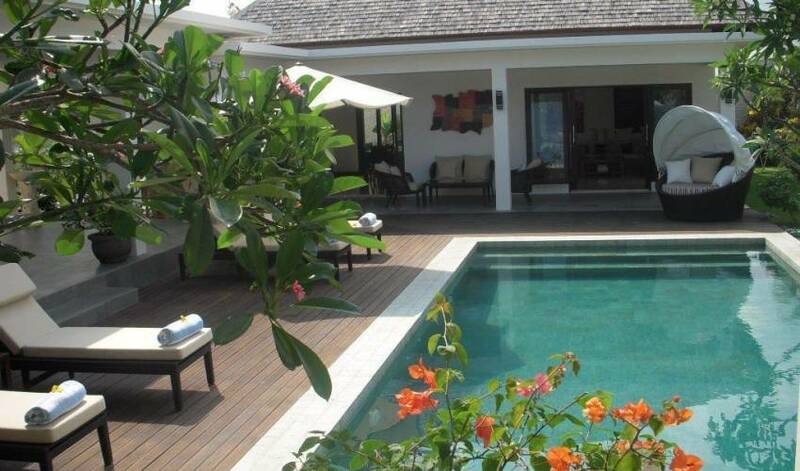 Villa 3264 is a world class contemporary and luxurious 3 bedrooms private villa with private pool surrounded by tropical garden. 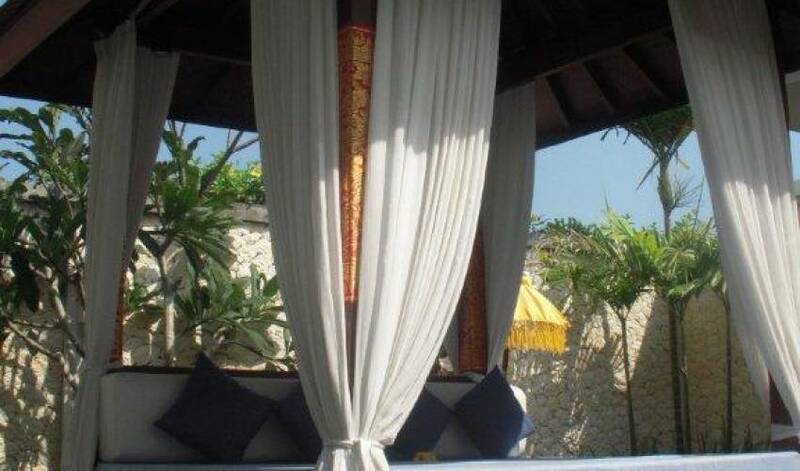 Our staff will be dedicated to offer you a memorable and luxurious experience for you and your family or friends. 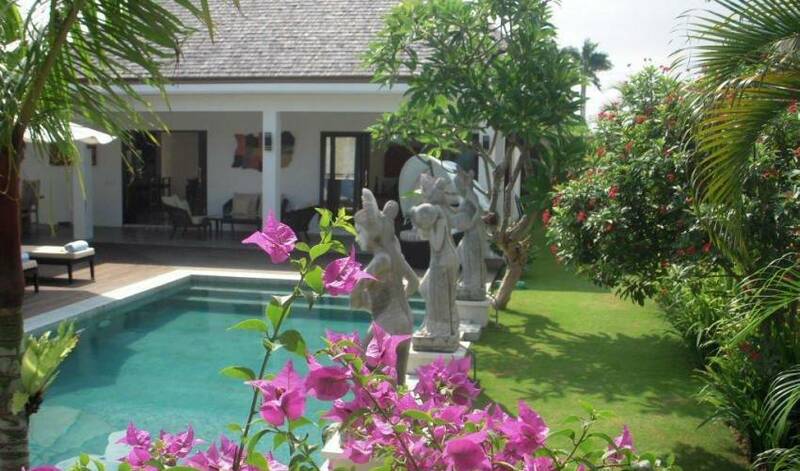 An ideal location Ideally set amongst peaceful rice paddies in the Canggu area (South West coast of Bali ) only 10 minutes drive from the Oberoi and Seminyak area where most of the international restaurants, night clubs and boutique shops are located. 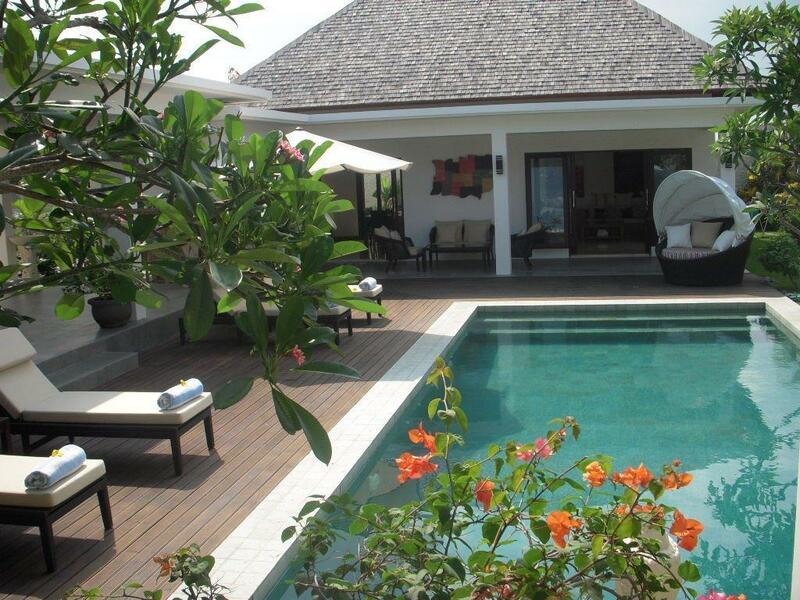 Our newly built villa is set in an ideal location as a starting point to discover the Island of the Gods. 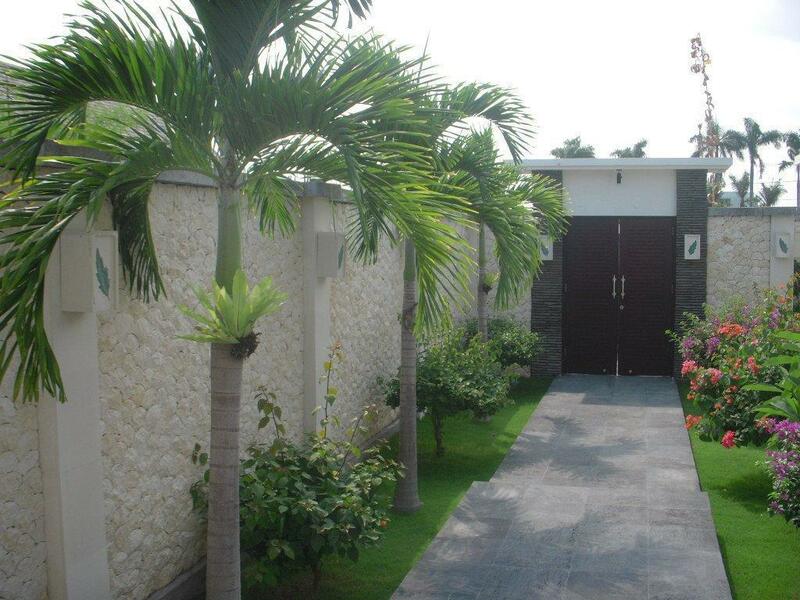 Services Our family has put all its efforts into providing you the best welcome with plenty of services. 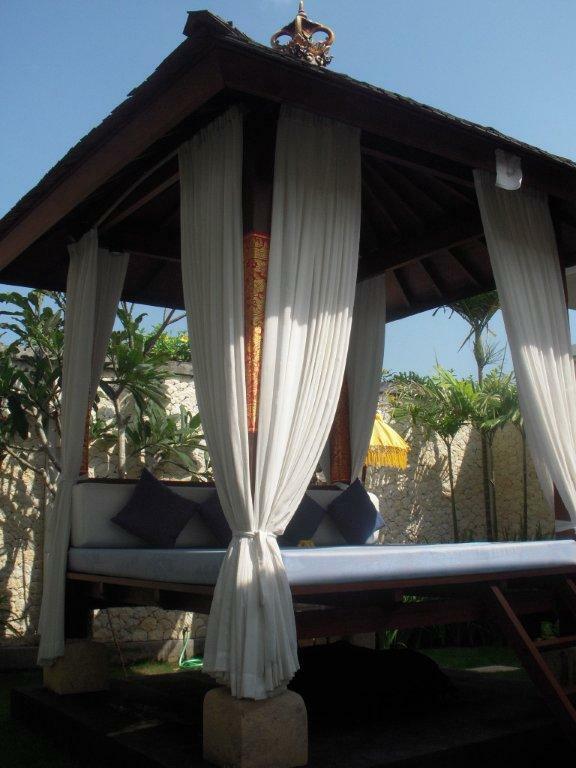 Our goal: to make you feel like you are truly at home, and let you discover Bali. •Airport pickup and return transfer. •Daily fresh fruits and breakfast. •Full service with two maids, house-keeping & on-site management from 7.00 AM to 11.00 PM. •Regular garden, pool and pest control servicing. 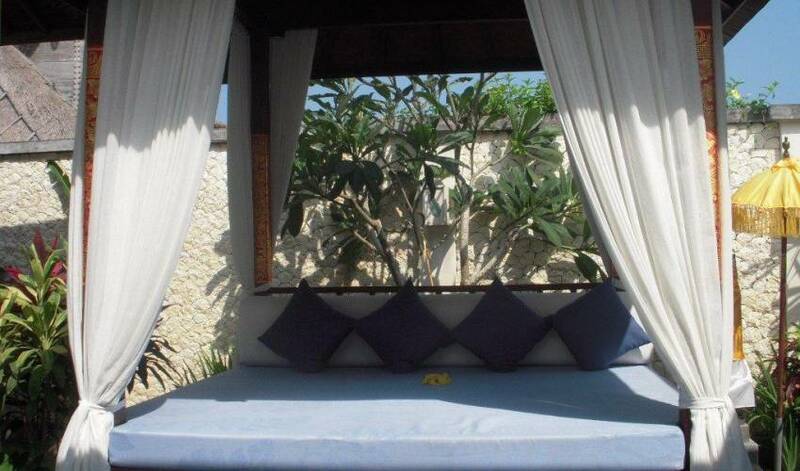 •Full member privileges at Canggu Club extended to all guests staying at the villa. •Villa Car service 8 hours per day with an experienced English speaking driver who will take you to all the exciting places on the island or recommend you the hot spots and shopping places for only USD50/day + gasoline. 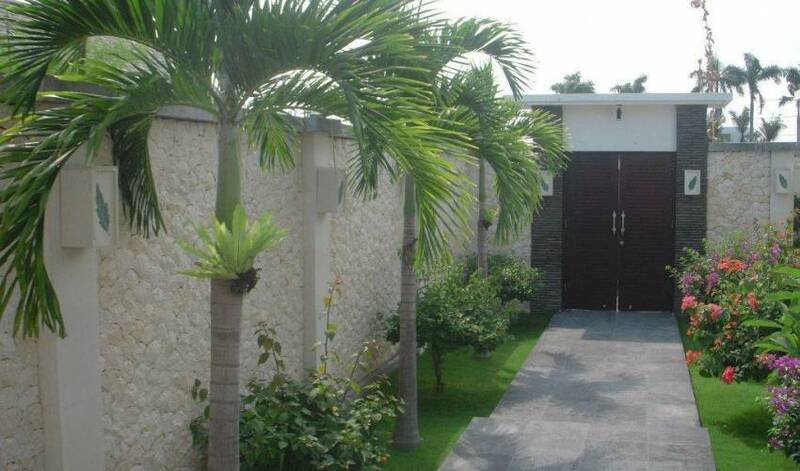 •New build on a 800 square meters plot. •Paved access & reserved parking. •Air conditioned and fans inside strictly non-smoking inside living areas. 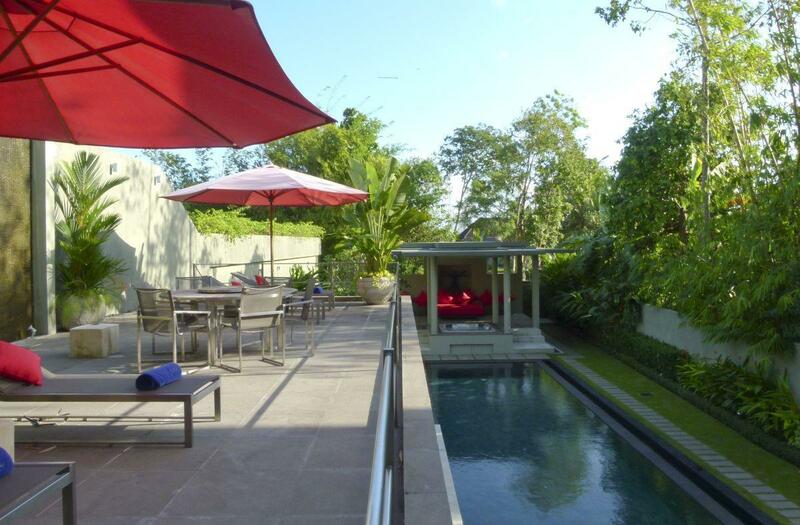 •Shaded outside terraces plus traditional Bale and Balinese temple in landscaped garden. •Large 9m x 4m pool, sun deck and BBQ. •Modern kitchen with all appliances. 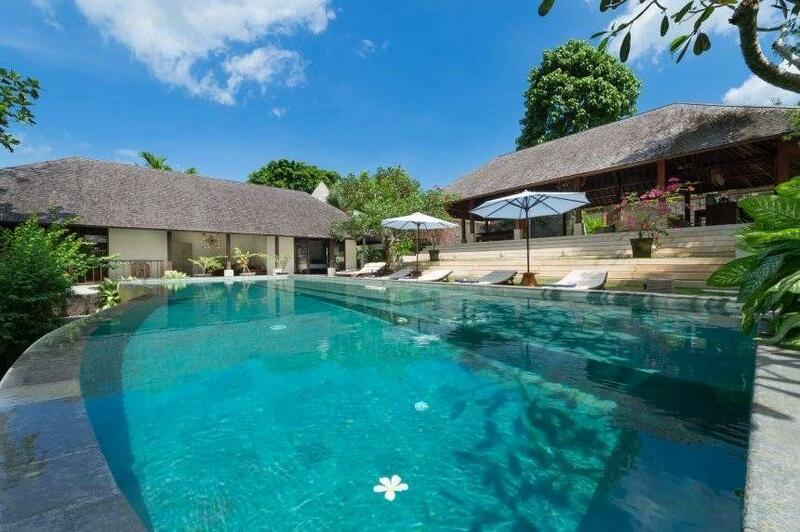 •The villa has Wi-fi internet connection. 50 megabytes free download per day. •Indo-Vision satellite TV package with news, sports and movie channels. 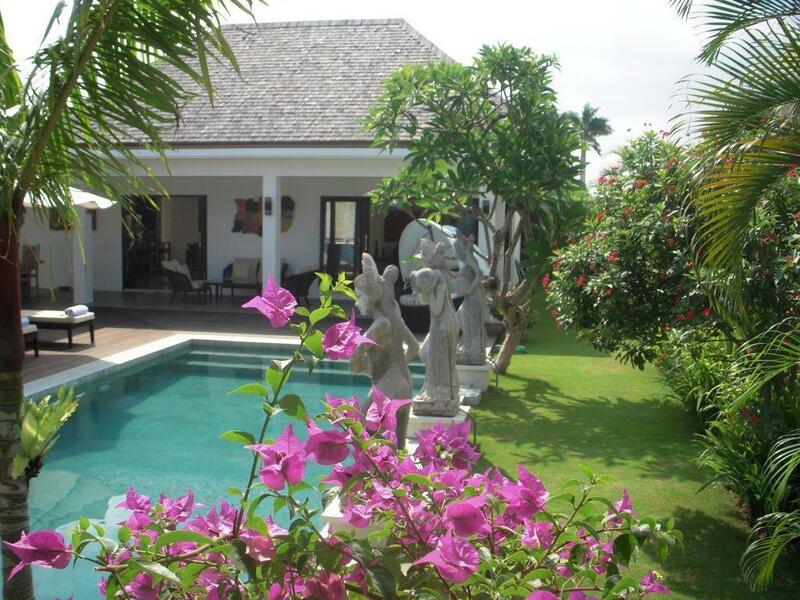 This three bedroom Villa in a 800m2 beautifully landscaped garden setting in the midlle of the rice fields in Canggu, 2 minutes driving from the famous Canggu Club , 10 minutes driving from the Oberoi Area where most of the best restaurants of south Bali are located and 30 minutes driving from the Airport. 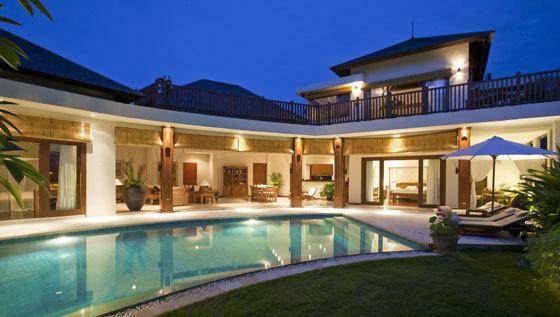 This Villa is also 10 minutes walking distance to the beach. 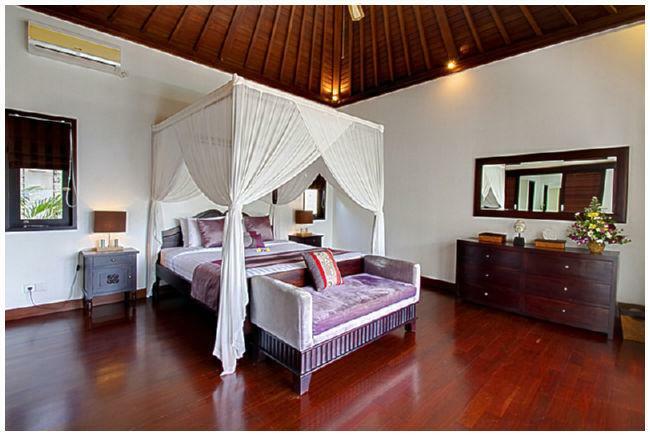 Rates are subject to a further 16% government and service tax per night.